Founders of the Virtual State of Freeland recently created in a newly-discovered space – in the infosphere, announced the admission of the government and administration members of this emerging jurisdiction. 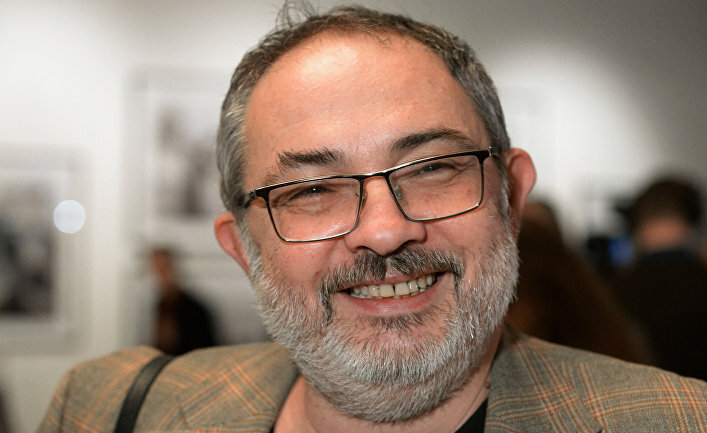 Marat Gelman, a widely-known cultural figure and engineer of liberal arts, was appointed as Magistrate of culture, education and social projects as well as the first cabinet member of Freeland. Mr. Gelman currently resides in Montenegro and is involved in public awareness and community service campaigns. All activities and operations inside the Virtual State of Freeland are being governed by the so-called Salutemia which is sort of a substitute for the Constitution. According to the terms and conditions of Salutemia which is currently undergoing a public consideration and rectification process and should be finalized by the end of 2018, Freeland government shall have purely elective structure. On top of that, all executive posts shall have no certain maturity date whatsoever. Re-election process (open blockchain-based voting) can be initiated at any point of time upon request of the simple majority after any cabinet officer brought discredit upon himself in the face of the voters. Only the first government composition shall be appointed and mapped out by Freeland founders.